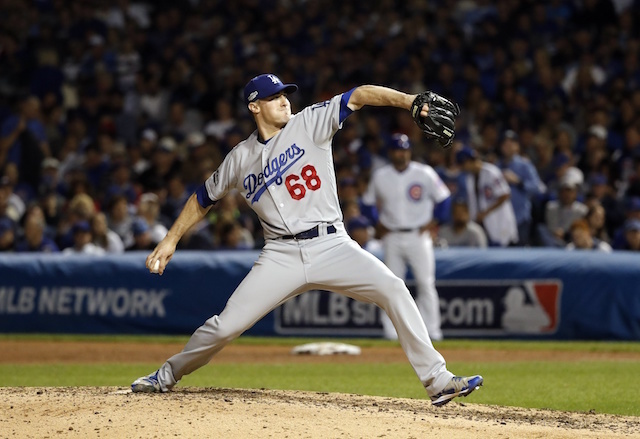 The 2018 season came to a disappointing end for the Los Angeles Dodgers to an end as they were defeated in the World Series for the second straight year, this time falling to the Boston Red Sox in five games. 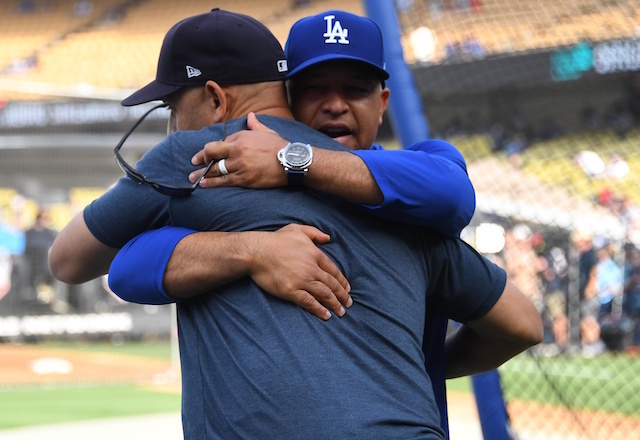 The season was a long and difficult one, so naturally, some players will take the opportunity to get away from the sport of baseball for a few weeks before beginning to prepare for the 2019 campaign. 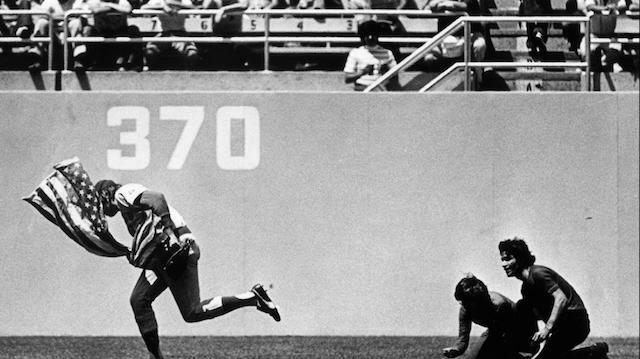 For some, that means attending other sporting events in the city of Los Angeles. 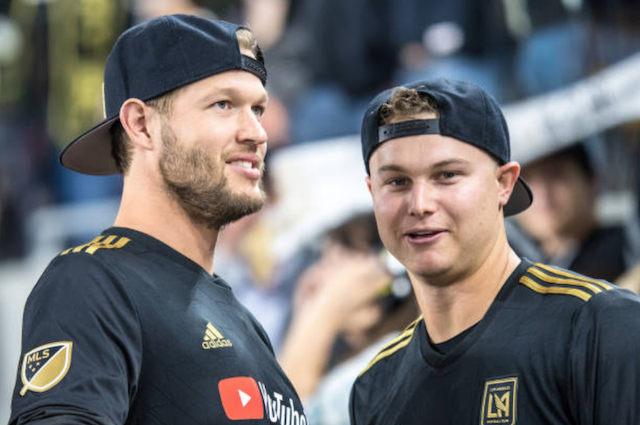 Dodgers stars Clayton Kershaw and Joc Pederson attended LAFC’s playoff game against Real Salt Lake at Banc of California Stadium on Thursday night. Kershaw has had a lot of his mind the last couple of days after the World Series loss as he had to decide whether or not to opt out of his contract, or perhaps sign an extension with the Dodgers. Being able to enjoy a night at the game had to have been nice for him to get his mind off things. The deadline for Kershaw to make his decision was Friday afternoon, and he and the Dodgers were able to come to an agreement on an extension so he will remain in Los Angeles at least through the 2021 season. Both the Dodgers and LAFC will be looking to return to their respective postseasons in 2019, although hopefully, they will both be able to go all the way instead of suffering disappointing defeats like in 2018.